Posted on December 13, 2014 . Hello fellas , how you doing, you might have been wondering that how to promote your business for free? Today I am going to show you 100 % working Indian classified websites in which you can promote and create your classified ads for promoting your business. Listing is very long so you can check out according to your need. Classified ads is something like advertisement in newspaper but newspapers charged for each and every line so past recent year business promoters use Classified ads for promoting business and thus earn money , now these are some Indian classified website so that you can earn and promote your business with this links . source – [bloggersjoybucket] .This sites are working if you found any issues comment me and tell me any other classified website and share your ideas. Yes iam wondering that how to promote my Business for free. when i saw these wonderful classified websites, iam proud to promote my business for free. And these websites is useful to any business to earn profits without panic. Product/Service is yours. Promotion is ours. Thank you for sharing helpful classified website list. 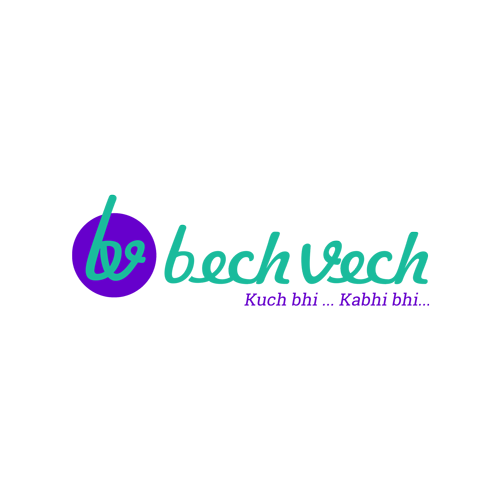 I Have to say that Bechvech is also popular site in india. Please add in your site list. There are all are awesome sites to post free classified ads in india. Thanks for posting such good list of classified website.Its a request to you to please add https://swapon.in in your list.Thank you so much. Jobiba.com is a Free Classified site in India that provides encouragement to ones business effortlessly. It provides you free ad-posting services, where you can choose your section or subject where your business lies in and just post your ad simultaneously. It also provides you with the premium services that when you buy them, you get to see your ad on the top ten list of the page for almost the entire month. There are various benefits of hiring such effortless services as Jobiba ensures to give its best without any dawdles.